We've come to the end of March! Happy Easter to those who observe it. Clocks went forward last night, and I certainly noticed today, much lighter nights - lovely. Review:This is a truly wonderful book, and not simply for the experience of reading it. 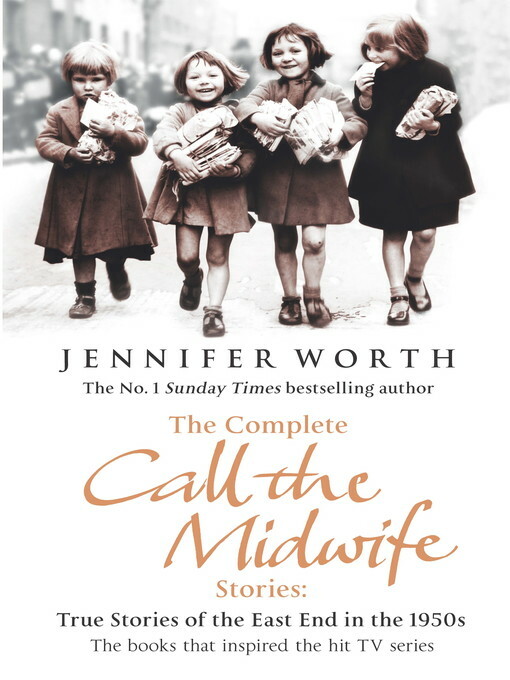 It's a collection of memoirs - though there are some common threads - spanning the first year of Jenny's life in Poplar, and the stories captivated me right from the start.It seems like an entirely different world, and yet my mum was born less than ten years after this book was written. What I've really loved about this book, about what it's given me, is a deeper understanding of my Grandma and my Nana's life. How different life was from the centre of London to the village my nana lived in here in the north (where I still live). My Grandma was in London during the war, and speaking to both of them about their life in the fifties is what I've really enjoyed about this book. I would recommend it to everyone, frankly, because it's fascinating. A wild reader appears back, and talks about rereading books. Banner created by Rebecca Leonard. Simple theme. Powered by Blogger.